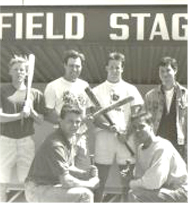 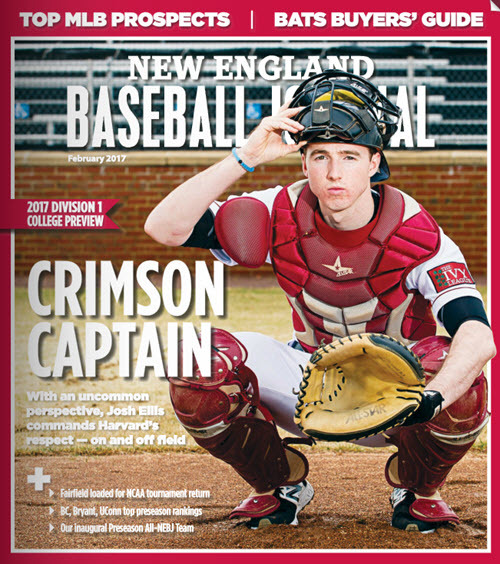 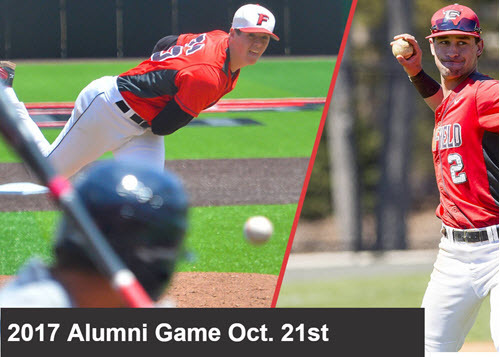 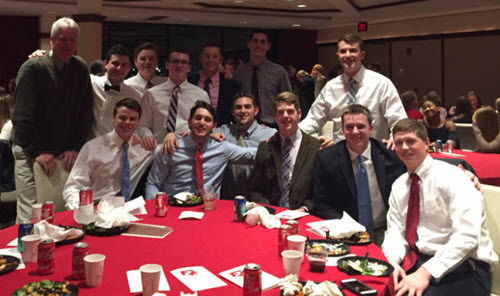 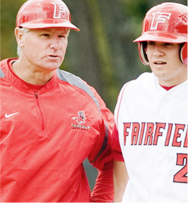 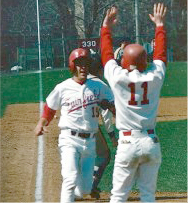 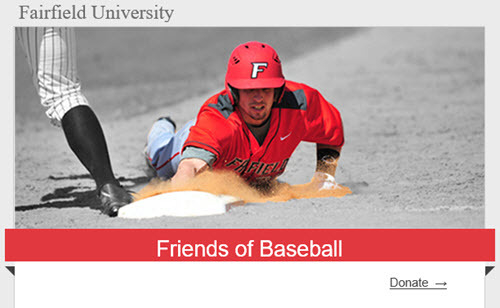 Fairfield University Friends of Baseball seeks to grow our baseball fan base through communications, events, mentoring and career networking and by building a sense of tradition and community. 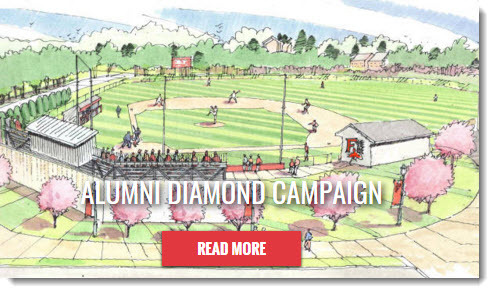 Through participation, volunteerism and financial support,we seek to promote excellence in coaching, recruiting and academic performance to enhance each student-athletes’ competitive experience. 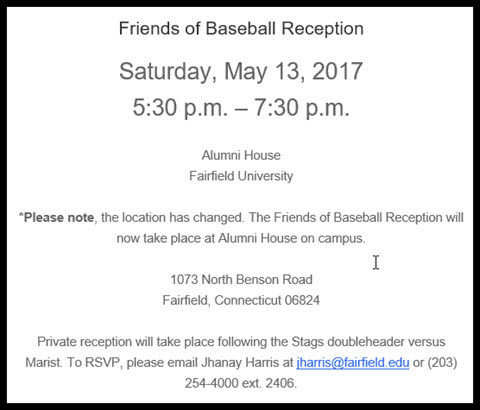 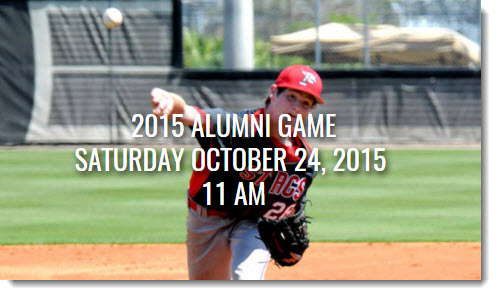 Reception: Team is having a reception for Friends of Baseball and Mentors and players after the game at Faber Hall. 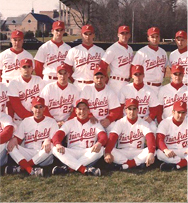 STAGIVING DAY 2017 is the time for us to make history again – be part of Fairfield’s 75th anniversary celebration. 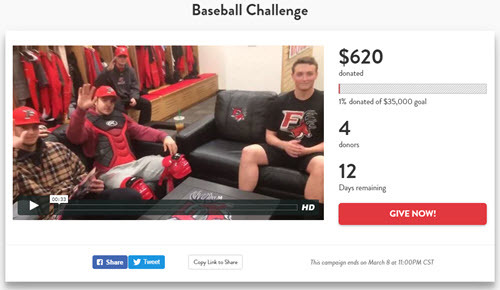 New this year, we will be offering many special funds for you to consider supporting, real-time results and exciting challenge gifts that will be unlocked throughout the day! 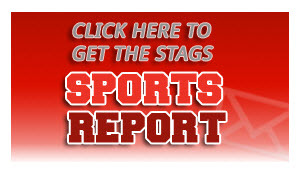 Help make this a great day – when Stags unite, we can accomplish anything for our students!